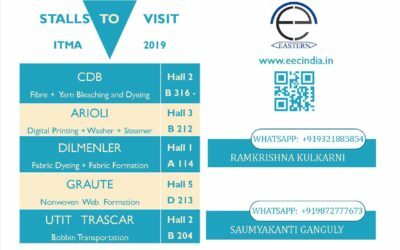 The textile industry in India is undergoing a paradigm shift. As the bulk of production consolidates in the arc between Africa and Asia , the challenges confronting the industry are enormous. Intense competition from countries that receive state support towards production inputs as well as policy reviews locally has meant that Indian entrepreneurs are looking for innovative and value added products to improve profitability. 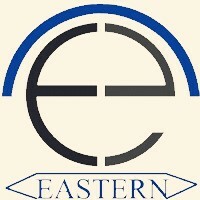 Eastern is focussed on helping such enterprises achieve their objectives. In our quest we have been among the earliest visualisers of technology that can significantly impact our customers and have been proud to bring it to India. Please keep visiting this page to learn more. Our Company has always been focused on setting benchmarks to showcase technologies that work effectively in practical environments and which can be easily adopted in India.